Lawrence is an Inmates to Entrepreneurs board member and has been both a mentor and speaker with the organization since 2009. Lawrence believes that Inmates to Entrepreneurs Inc. is in a groundbreaking position of truly turning inmates to entrepreneurs. As an formerly incarcerated individual, he is an example of change through entrepreneurship. As the owner of Superclean Professional Janitorial Service he has served and provided 17 years of employment and commercial cleaning throughout the RTP area as well as the states of Virginia, North Carolina and South Carolina. With a zeal for entrepreneurship he is also co-owner of ZBS Trucking. 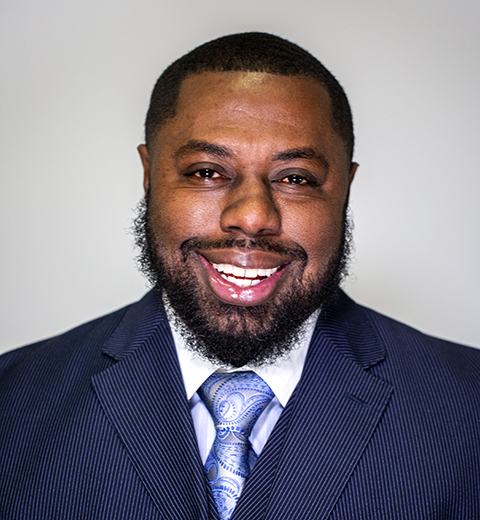 As board member, speaker and mentor with Inmates to Entrepreneurs Inc., Lawrence is responsible for presenting the nonprofit to those who are in need of hope and change. He is also a team member in ensuring that we serve the demographic of people who are in need. In the words of Mr. Carpenter, “It is an honor for anyone to want to hear anything I have to say”.